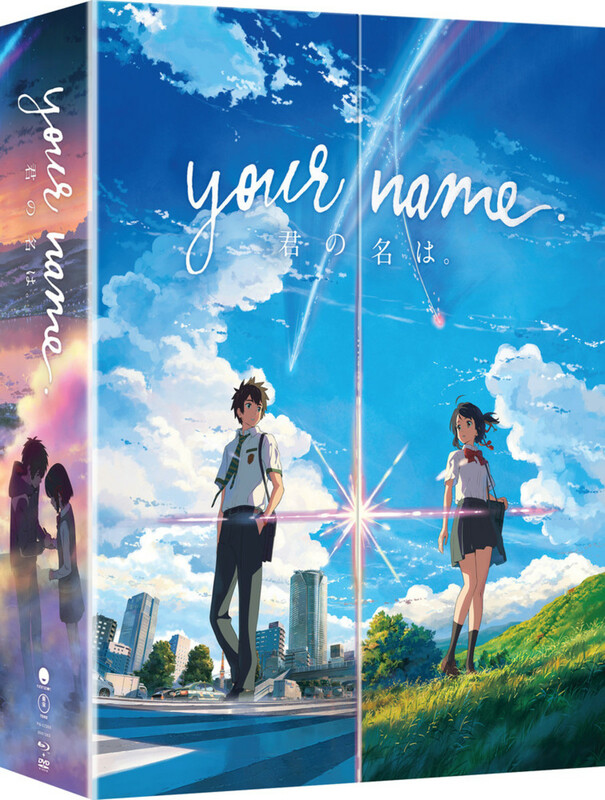 Availability: On DVD and Blu-ray, out of print, streaming on Crunchyroll. In the afterlife, a young Japanese teenager awakens to having a girl explain to him that he’s in the afterlife and if he wants to continue existing, he as to join their group, the [name’s ever changing] Battlefront (really, they haven’t decided on a name yet) and defy God by defeating the mysterious girl they call Angel. I always heard good things about Angel Beats, but what got me interested in it was the piano cover by Animenz on YouTube. And when RightStufAnime had it on sale for $18.00 I decided to pick it up. The Story Is Fantastic and Well Worth It! 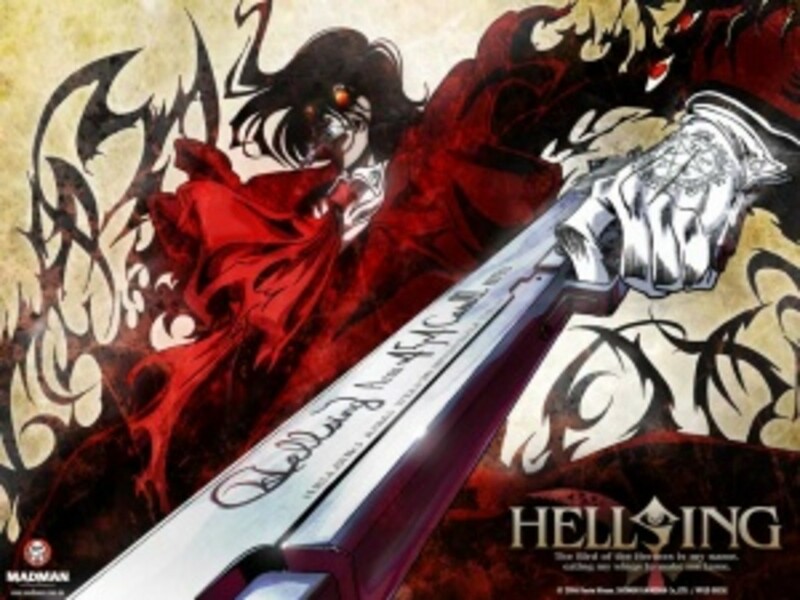 I loved the story because it was so different than a lot of other stories in anime that I’ve watched. The characters were really unique and memorable. The writing is solid and I wanted to watch the next episode after I started watching. 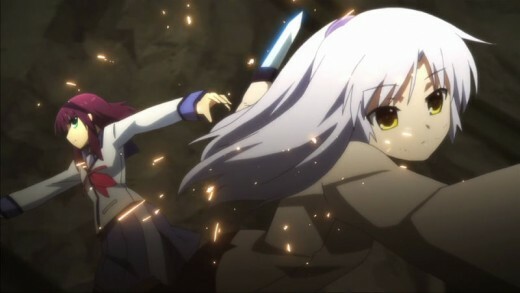 I loved the character sand I was invested in everything that Angel Beats had set up with the world building, I found the setting to be unique and interesting, and I loved the anime for standing out to me as a viewer. P.A. Works’ animation is stunning. The character designs are really good and the art style is memorable. P.A. Works also does excellent fight scenes and they aren’t really known for doing fight scenes in their anime projects. I also like the lighting in this anime and how they use it. 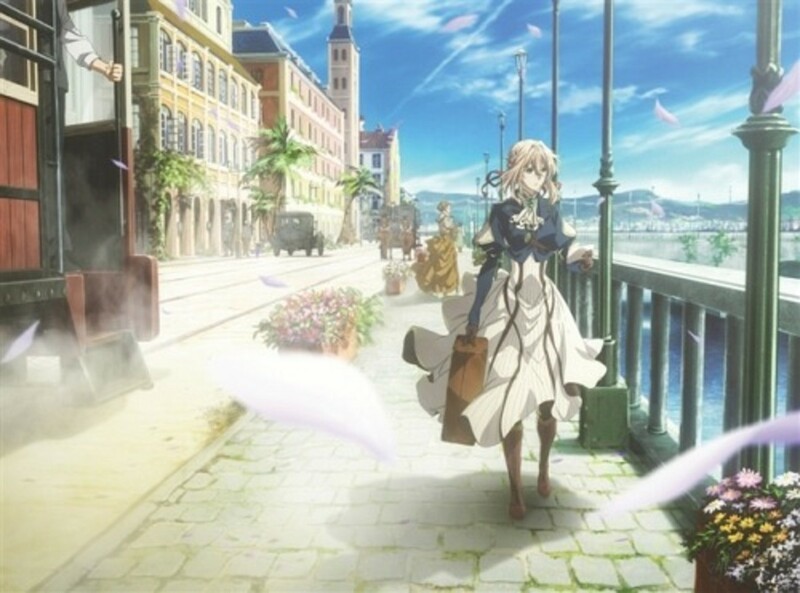 It’s just a lovely anime that I enjoy for many reasons, the visuals is just one aspect of it. At first when I started watching the English dub, I felt that sometimes the voice actors didn’t fit their characters, but eventually the cast grew on me and I really enjoyed their performances. Blake Shepard is good as Yuzuru Otonashi, he’s not a bad voice actor, but it took me awhile to get used to his voice, but he grew on me. I love Brittney Karbowski as Yuri Nakamura. I know she tends to be cast in many anime licensed by Sentai Filmworks but I don’t really watch a lot of anime licensed by them, so I don’t hear her in too many roles, but I really enjoyed her in Angel Beats. Emily Neves is good as Angel/Kanade Tachibana, I liked her work in this anime and she did a fantastic job. I also loved Luci Chrisitan as Iawasawa and she was great too. Greg Ayres is great as Ayato Naoi, he did a really good job and I like him as a voice actor. Hilary Haag is wonderful as Yui and she did a deeply emotional and touching job in the role and made me cry in this role, and I very rarely cry over an anime or movies and television. David Matranga is good as Hideki Hinata but his voice was the one the one that took me the longest to get used to. Are you going to watch Angel Beats? Yes, I'm buying a copy right now! The Music is absolutely wonderful! ANANT-GARDE EYES and Jun Maeda worked on the soundtrack and the result is some of the most wonderful music I’ve heard in an anime. The music is amazing, and not just the score, but the insert songs are also very well done. This anime put LISA on the map before she started doing anime openings for anime like Fate/Zero and Sword Art Online. The opening song is "My Soul, Your Beats!" by Lia and "My Soul, Your Beats! (Gldemo ver.)" by Girls Dead Monster (episode 4). The endings are, "Brave Song" by Aoi Tada. "Ichiban no Takaramono ~Yui final version)" by LiSA (episode 10). 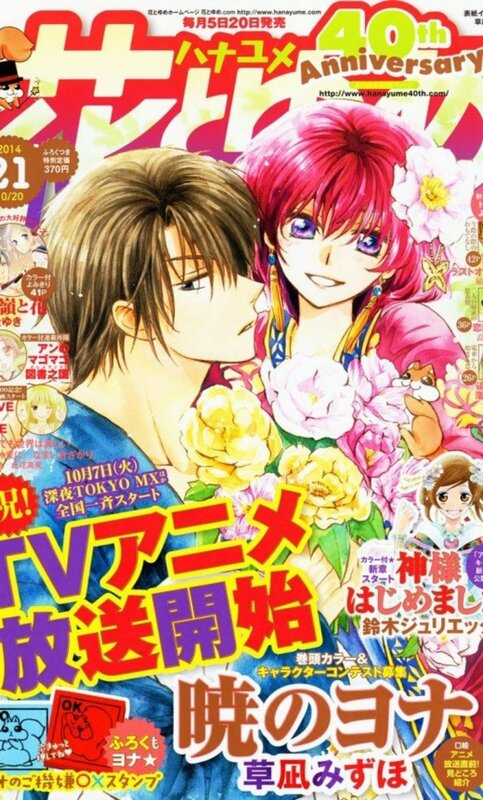 "Ichiban no Takaramono" (一番の宝物) by Karuta (episode 13). There are also some wonderful insert songs by Girls Dead Monster. “Alchemy”, “Crow Song”, and “My Song” sung by Mirima. “Shine Days” and “Thousand Enemies” sung by LISA are all excellent insert songs and some of my favorites I’ve ever heard in an anime. The Humor is Hilarious! It Made Me Laugh Throughout The Anime! This anime was so funny, and I enjoyed it and the humor was just right. The gags are hilarious and happen at just the just the right moment. It has terrific jokes and I really found it to be funny and I usually don’t laugh too much watching anime. 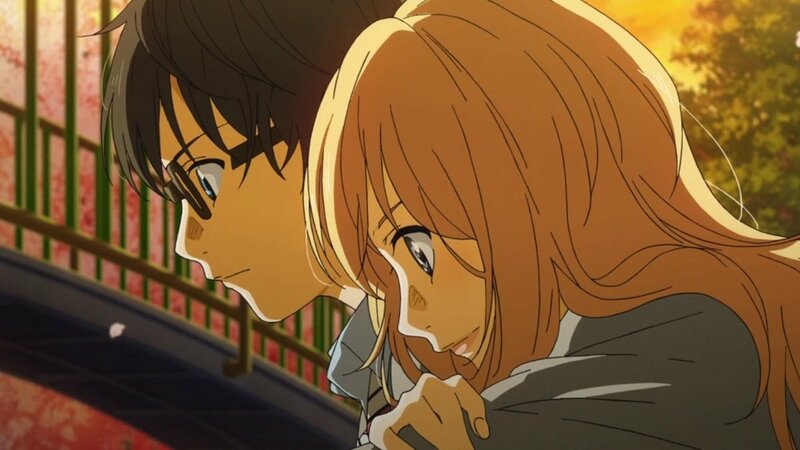 There are a lot of tearjerking moments that will pull on your heart strings because they are very well done and since in this anime, everyone is dead and this is the afterlife, it makes sense for tragedy to be a part of this story. I won’t tell you any character back stories because I don’t want to spoil them. I feel that each character story should be experienced by watching it. But there are many touching and emotional and you should watch it if you enjoy emotional stories. I know that not everyone will find the humor funny, but that’s an aspect of comedy that just comes with the territory. 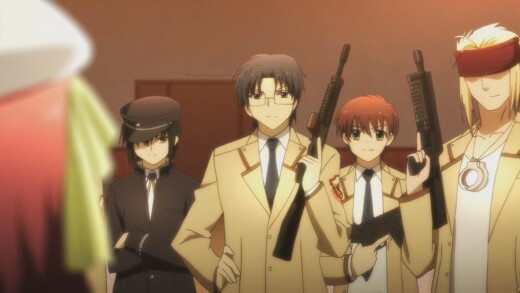 Also I know that some people feel this anime is emotionally manipulative, because it seems to have a ton of tragic back stories for the sake of having them, but I didn’t feel it was purposely manipulating me into crying, because I never cry over movies, TV or anime and I cried multiple times while watching Angel Beats, and if it can make me cry, then the anime did what it was supposed to do. The anime was supposed to have more episodes but unfortunately the tsunami that hit Japan destroyed the artwork. However the visual novel coming out will have more character back stories so I think that fans will enjoy that as well. The Anime is one of My Favorites! This anime does everything right and while I see it as the perfect anime where everything just works right. And I rarely say that an anime is perfect. My favorite anime franchise Fullmetal Alchemist isn’t even this perfect. 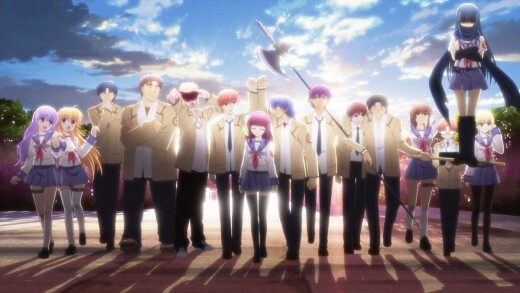 I love Angel Beats so much and it’s an emotional, touching, and thought-provoking. It’s a must watch anime for every fan. 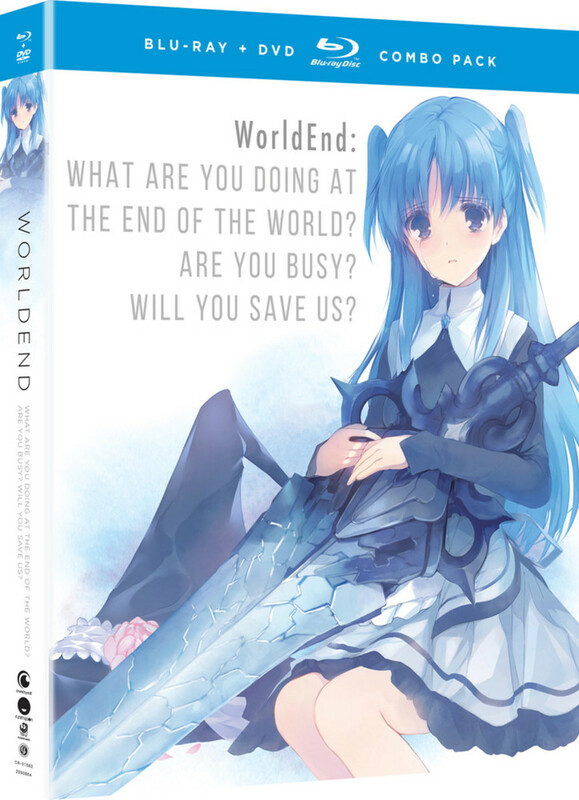 Unfortunately, it’s going to become very hard to buy a physical copy because Sentai Filmworks’ license for the anime expired on August 2, 2017 so it is out of print. 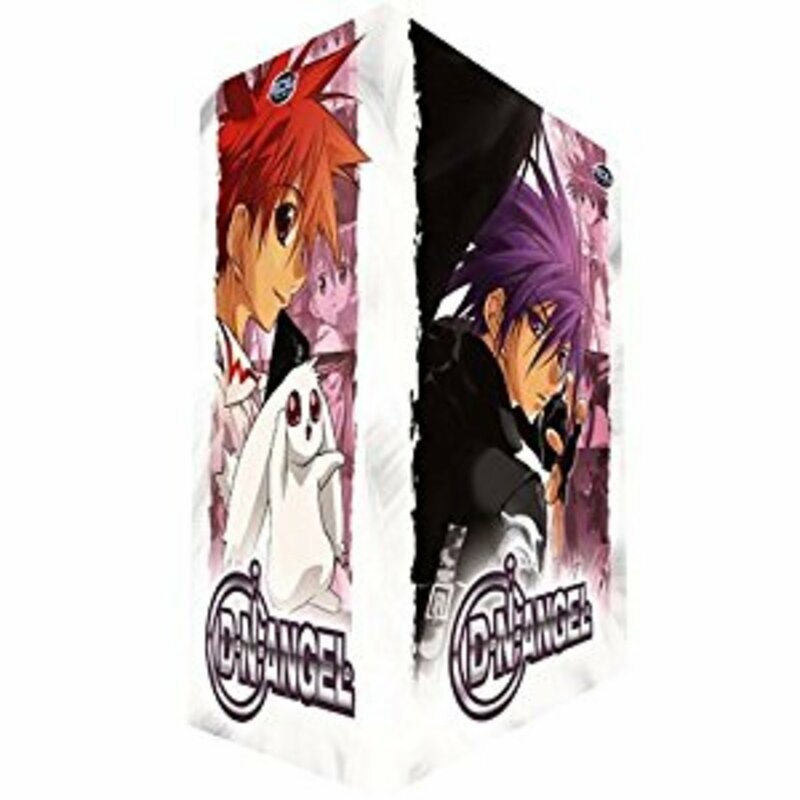 You’ll need to get your physical copy on DVD or blu-ray because once the anime goes out of print unless Aniplex USA decides to reprint the anime it will be very hard to buy because it will be expensive. 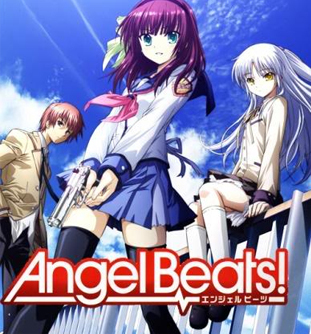 Angel Beats is an incredible experience that I found it to be a very touching anime that may not be for everyone, but it is a story worth owning, not just watching. I hope that when Aniplex USA takes back the license, I hope they will put thiamine back in print, while there will continue to be legal streaming of the sub, Aniplex might put the dub up on Crunchyroll after awhile. Still, the fact that this is going out of print will make it harder for collectors to get it, because people will purposely jack the price up when they sell it on eBay. 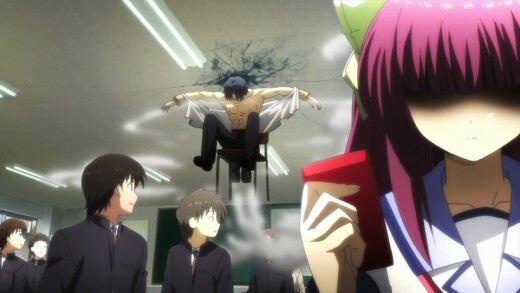 Angel Beats is an unforgettable anime that everyone will get something out of it. It’s an experience that will stay with me for awhile and has the honor of making me cry more than once, and will touch your heart every time you watch it. And if you’re feeling sad right now, just watch the rocket chairs and crack up laughing. I really enjoyed this anime. I wonder what happened to them all at the end. Hopefully there was an after, afterlife. I believe there was a paradise after that highschool after life. That's what the anime led you to believe. oh and by the way...belated spoiler alert.